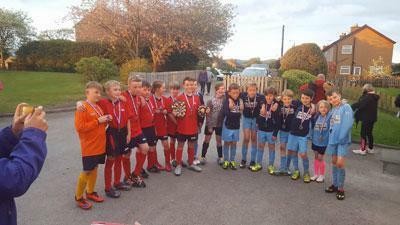 On Monday evening Asby took both a netball and football team to the Long Marton tournament. 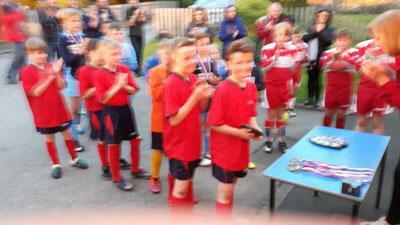 It was a brilliant event and managed to stay dry for us. 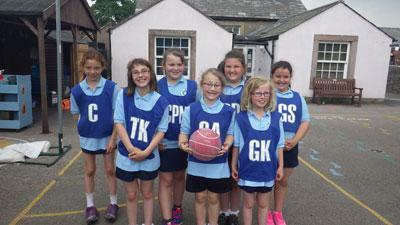 The netball team included Sophie, Charlotte, Bethany, Tiegan, Darcey, Oleina and Sarah. 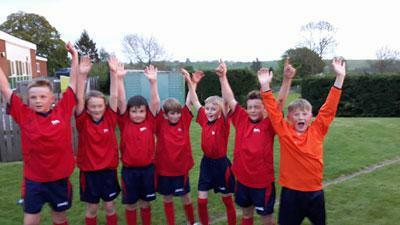 They played Long Marton first and then Brough and Morland. 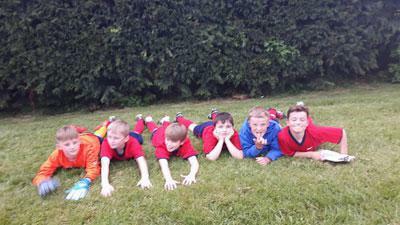 All players played well and impressed us with their team work but didn’t manage to win their games. 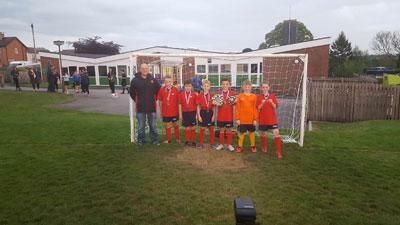 The football team – Adam, Thomas H, Ted, Max, Herbie, Hollie and Jay - had a victorious night: playing and winning both Kirkby Thore and Brough and a goal-less draw against Warcop. 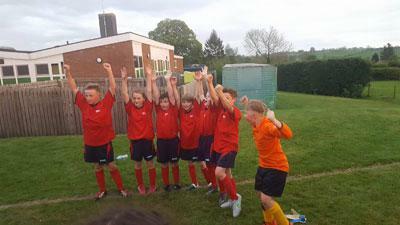 They went onto the final against Morland and won in extra time. 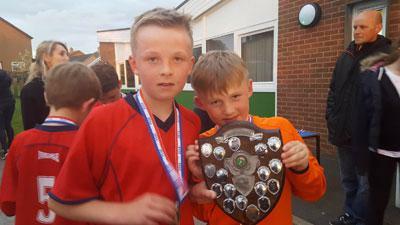 Goal scorers of the evening were Adam Brown and Ted Birkbeck. 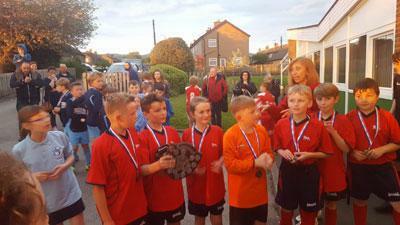 Medals were presented by Mrs Smith and a plaque was given to the team. 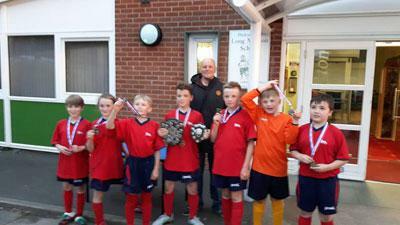 Asby have never won the Long Marton Shield before. The player of the match was well-deservedly given to Adam Brown for his outstanding performance and there was a special mention from the Long Marton coach for Hollie Maughan. We had a very proud coach Andrew Brown, thank you must go to him for his hard work coming into school on Friday lunch times.